Her entire past has been kept from her. Her tutor and the man who raised her has taught her she cannot leave the house or be seen because no one is supposed to be able to do what she can do. All she knows is hiding. Everything changes when he tells her the only way he will answer her questions about her past and why she is the way she is, is if she journeys to the mainland to deliver a message to the Tempris princess. 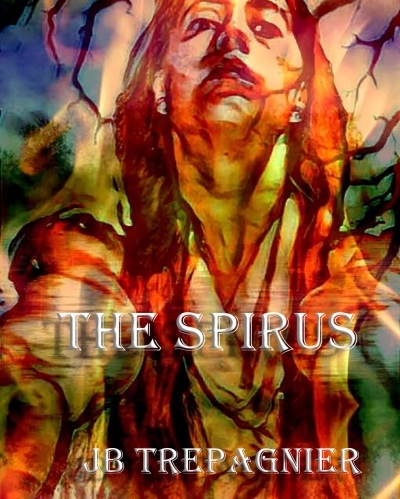 They prayed for the Spirus to return during the first war. They prayed for her while their people disappeared. Some were starting to think she was a myth. Who is this girl with all of their abilities at once that none of the tribes know about?